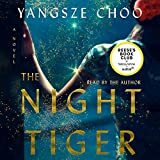 A sweeping historical audiobook about a dance hall girl and an orphan boy whose fates entangle over an old Chinese superstition about men who turn into tigers. 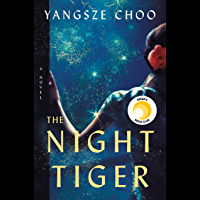 Quick-witted, ambitious Ji Lin is stuck as an apprentice dressmaker, moonlighting as a dance hall girl to help pay off her mother's Mahjong debts. 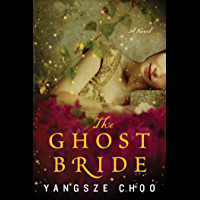 But when one of her dance partners accidentally leaves behind a gruesome souvenir, Ji Lin may finally get the adventure she has been longing for.